Jons is a grocery chain owned by a family that serves the greater area of Los Angeles. The chain has been known to serve its communities with a high level of commitment with the brands and products that unite the chain. 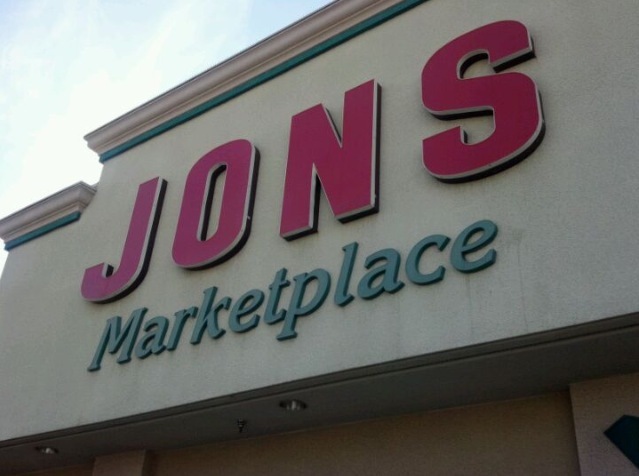 Jons Marketplace was founded in 1977 and has grown into a big grocery chain that serves Los Angeles residents. It is a wide spectrum supermarket that features all brands, services and products that other competitors offer. Over the years, the company has made sure that it gives its customers a sense of authenticity and uniqueness. This means that Jons marketplace has invested and is committed to serving the Los Angeles community. Jons marketplace not only pays attention to the unique tastes of its community, but it has also embraced its city’s adventurous spirit. Jons Marketplace sells its products at affordable prices and offers the best customer service. The three most important things that customers can count on are variety that can be explored, value that can be trusted and quality that can be tasted. The three mentioned standards have served as Jons Marketplace pillars for more than thirty years. The three are co-dependent, in that one would not work without the other two. Jons Marketplace offers a wide range of services including bakery services, floral services, international grocery, and international service deli.